GREENSBORO, NC, August 30, 2013, Charles M. O’Connor, M.Ed., Owner of the Charles O’Connor Greenhouse, has been recognized by Elite American Business Owners for dedication, achievements, and leadership in greenhouse horticulture.At the helm of a famous greenhouse specializing in the cultivation of plants, vegetables and flowers, Mr. O’Connor makes the most of his expertise in the cultivation of tomato plants and rooting camellias, as well as in business management, in his efforts to maintain the standard of excellence that has long been preserved by his company. He grows colorful and delicious vegetables and beautiful and plush flowers for farmers at his business. Mr. O’Connor is also a retired teacher and school administrator at Grimsley High School, and he was in education for 25 years prior to retirement. He taught Social Studies, History and Psychology and his last position was as the Assistant Principal. Both of his grandparents were growers and they exposed him to it from a very young age and taught him how to sow plants and flowers and it seems to be in his blood to do this type of work. He is also very proud to have attained the level of Eagle Scout with the Boy Scouts of America, and he still remains actively involved in scouting, as it greatly influenced who he is. 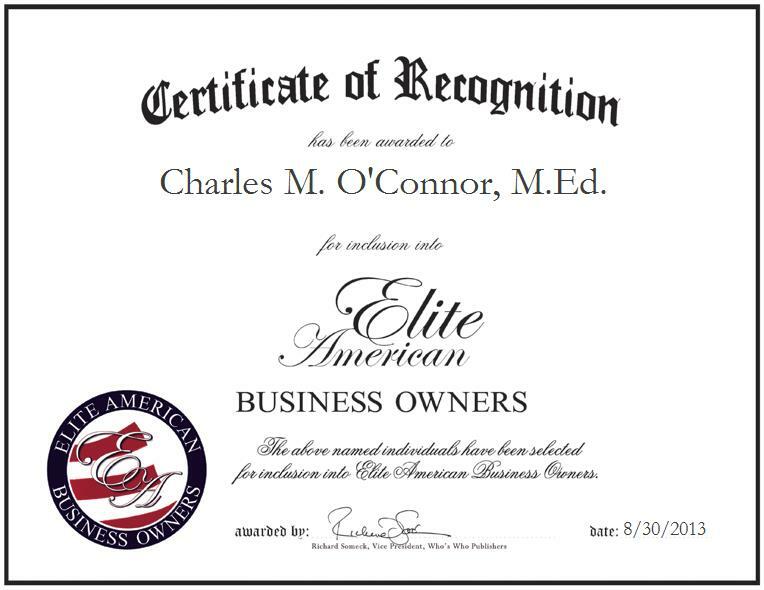 Contact Charles M. O’Connor, M.Ed.